April and Co. is a full service salon for the entire family. A Full service salon offering everything from head to toe. April & Co. is your first choice for a family salon in Port Ewen and near to Kingston, NY. 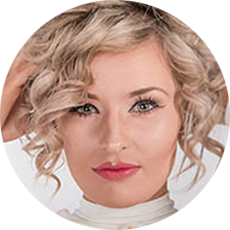 When you need exceptional beauty salon services offered by a talented staff that can help you look your best, come and give us a visit. We are the premier hair salon in the area delivering phenomenal cuts, coloring services, and styling for everyday glam or for any occasion. Our results speak for themselves and ensure that you will leave feeling simply amazing. At April & Co. our main goal is for you to leave feeling as great as possible. We do this by matching our hairdressing services with your concept of what you want and the impression you are trying to make. We pay close attention to your desired style so we can create the perfect look for you. 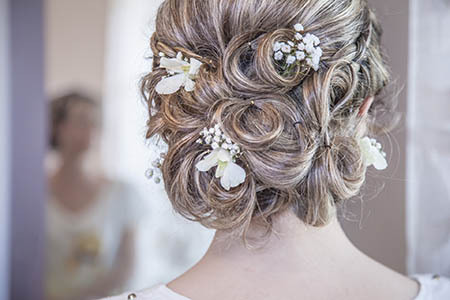 Whether you are searching for everyday hair salon services or you need a wedding hair stylist, you can turn to April & Co. to provide the outstanding hair salon services you need. Latest trends, styles and products in hair, facial treatments and nails. Family Hair Salon in Port Ewen. Close to Kingston and Poughkeepsie! From the moment you enter our salon, you will enjoy our friendly and welcoming environment. Our stylists are here to serve all of your hair styling goals so you can have the perfect cut, color, or style. Just simply sit back, relax, and get styled by our knowledgeable and experienced stylists who will help you look your very best. Schedule an appointment or stop in for a visit to April & Co. located at 194 Broadway Port Ewen, NY 12466. Give us a call for more information about our services at (845) 331-1606 today! We give Great Haircuts to the entire family. from grandma and grandpa, to mom, dad and the kids. Our clients range in age from 1 to 100 years old. We enjoy meeting your families and will treat the same way like we treat you. Relax and enjoy our friendly laid back atmosphere. The salon is accessible to strollers and walkers. and gift certificates are available and make great gifts. The right hair can take your day from good to GREAT! April & Co. is a well-known and loved as one of the best hair salons in the Kingston area - known throughout the communities of Ulster and Dutchess Counties. The salon is a friendly welcoming place where you can be comfortable and be yourself. Our goal is to help you find that certain look that will make you feel special because we will listen to your needs. You are not just a client; you are an individual and need a style as unique as you are. Everyone at April & Co. continually sharpen their skills and find new inspirations that keep them on the "cutting edge" of what's happening in style and beauty. When you get your hair colored in our salon it is done by a professional colorist. There is a full dispensary of colors that insures that the formula does not look like it came from a box. When color application is done properly, tones, levels and timing are very important to get the controlled results that are desired. Every stylist in the salon is a great and creative Colorist. We will guide you through the process and the results will be fabulous - and the attention you get will make you blush! Is it time to think about what you can do to keep your look current? At April & Co. we know that every season has a new look and we stay up to date on all of the latest styles. Don't let yourself get lost in a time zone when your hair says you're outdated. Having a new style is fun and flirty. Maybe you have been afraid of something new. Let us hold your hand and guide you to a look that's fresh and easy! We can suggest something just for you, It does not have to be trendy. It should represent who you are. 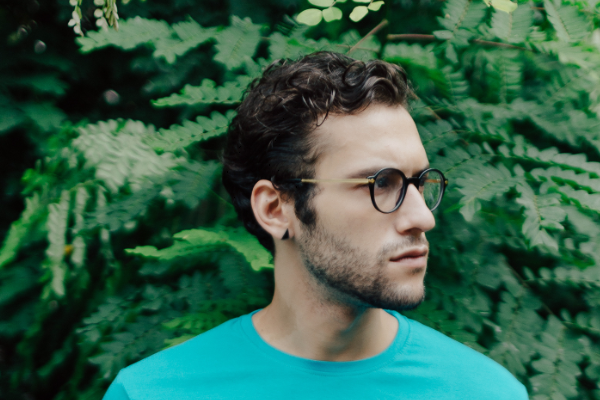 Understanding your lifestyle and your personality type, we will help you find the perfect look for YOU. Our salon specializes in cutting, coloring, highlighting, perming and keratin treatments. We can come up with something as unique as you are. Come in and see what we can do! Let us take care of you on this very special day! We will guide you to make a perfect decision that you will always look back with no regrets and no one will ever say "what were you thinking?" It's nice to know the end result of your choice hair style, that you will forever look at in photos in years to come can happen here at April and Co.
Do you get noticed when you're in a crowd? Does your hair represent who you are? Does your confidence show through with your image? When you leave home do you feel great about the way you look? Do you hide behind your hair or maybe your glasses? Are you afraid to change your hairstyle? We do more than just hair! The other services we offer are the icing on the cake. We also offer manicures, pedicures, facials, face-waxing and barbering services. We offer a 10% discount when you purchase 3 or more services. The RIGHT hair is healthy, shiny, and gorgeously styled. The RIGHT stylists are the ones who listen and communicate AND keep their skills up to date. The RIGHT products should be advanced, organic when possible, and of the highest quality. The Best Hair Salon is the Right place for all of this: April and Company! Want to talk about a new style? Fresh, new, smart ideas and products to beautify your hair are happening right now at April & Company Fine Family Hair Styling in Port Ewen, New York!